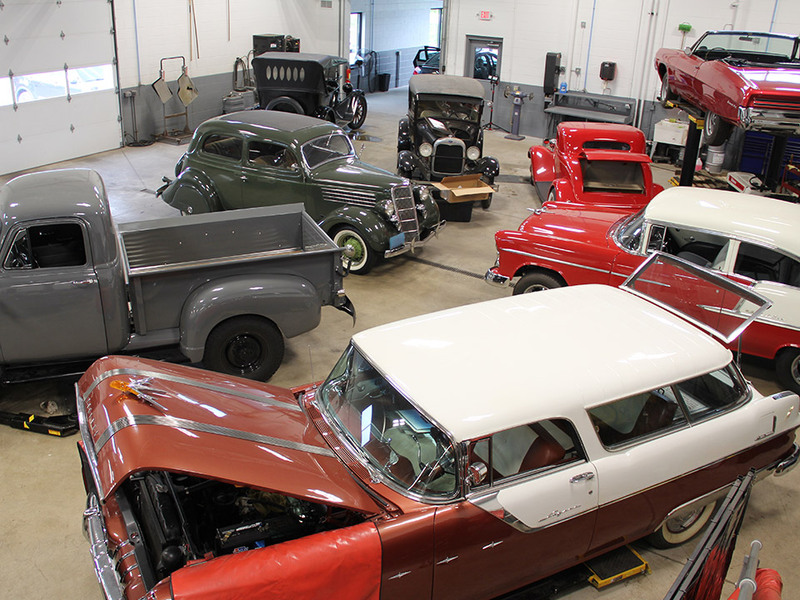 Our family business has a long history with auto repair. 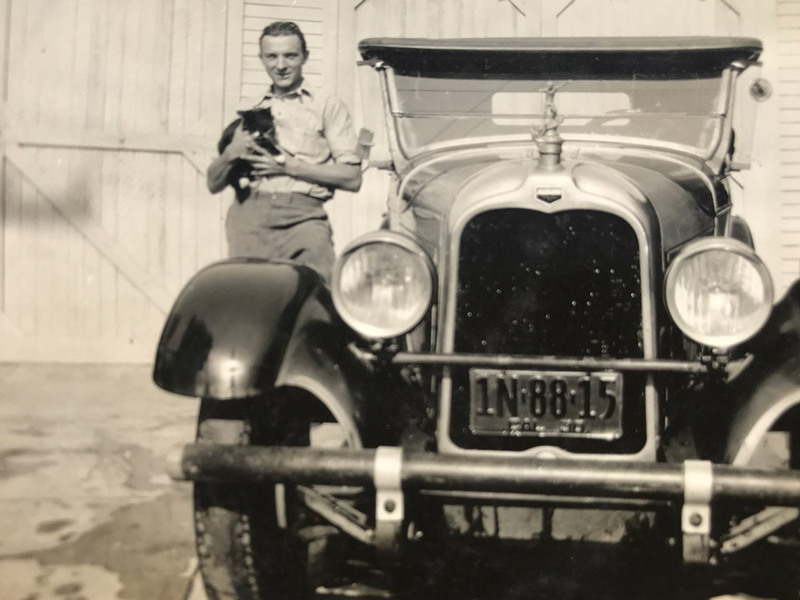 All the way back in 1919, Otto Kusch, Mike and Mark’s grandfather, and his two brothers worked at a shop in Milwaukee fixing cars and shoeing horses. 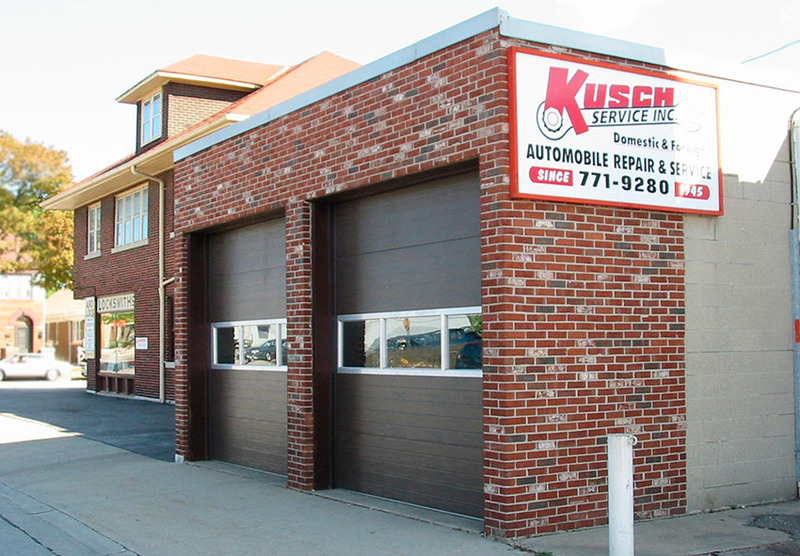 We started our own business in 1945 when Otto opened Kusch’s Garage on 58th and North Avenue in Milwaukee. Jack Kusch, our dad, bought the shop from Otto and continued to operate it into the early 90’s. Three generations worked in that building for over 45 years taking care of neighborhood cars. 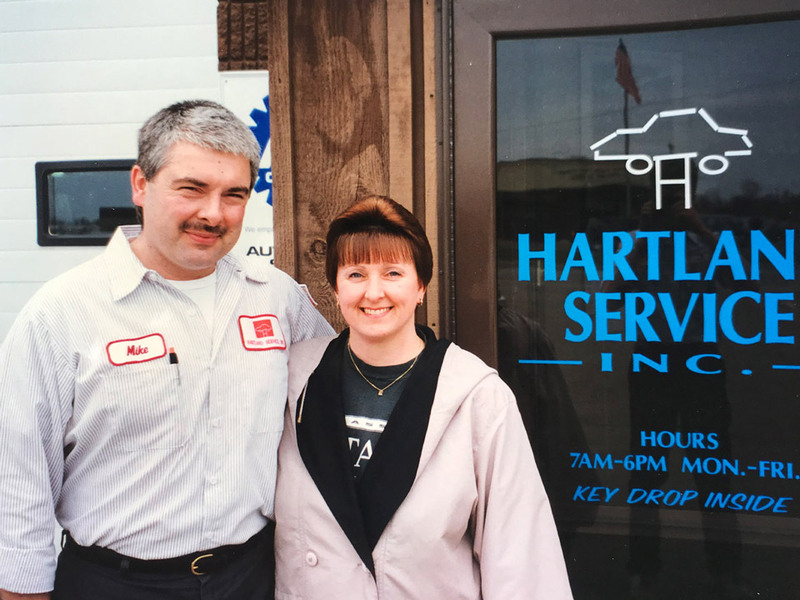 Now Mike and Mark, along with Mike’s son Jeff, work together in Hartland, continuing the same family tradition of car repair, now in its 4th generation. 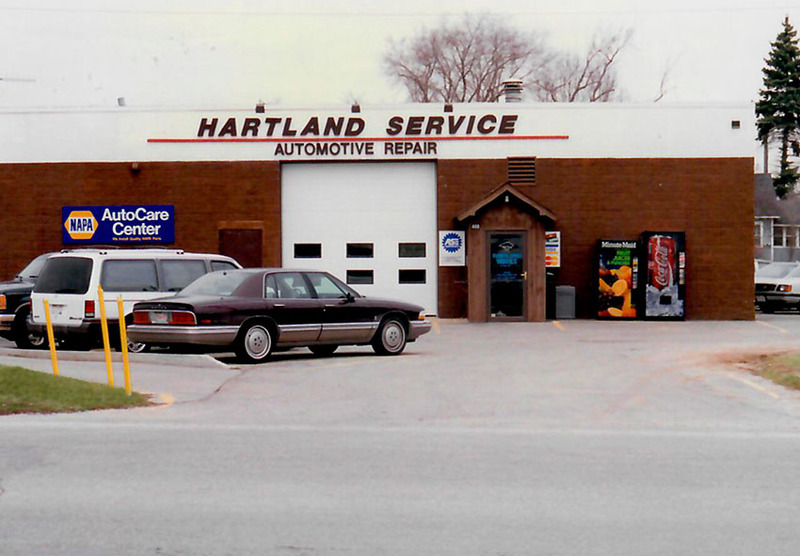 Hartland Service opened in April of 1992. 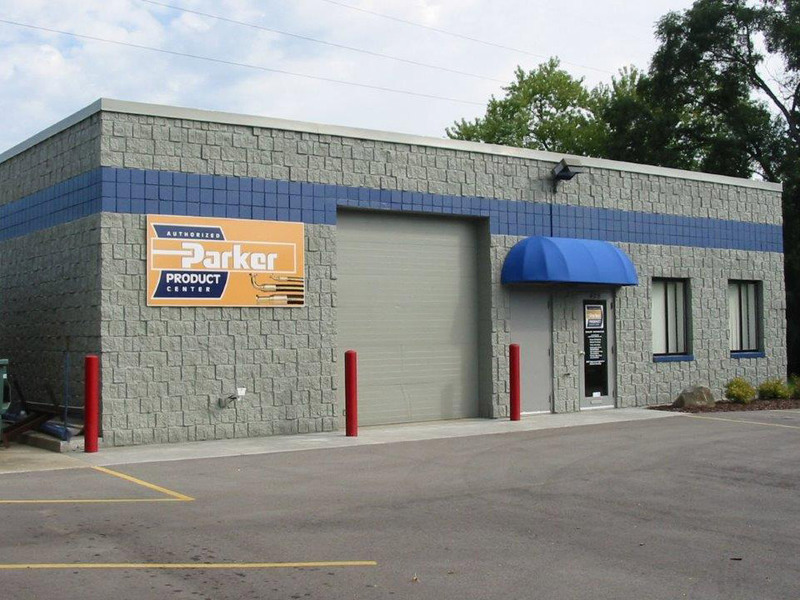 The original shop had 6 bays and a very small office and waiting room. 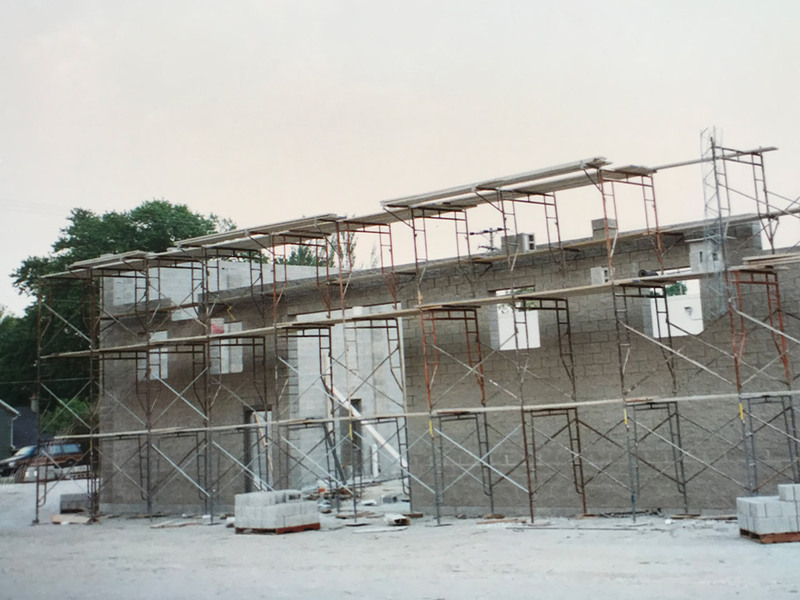 Business grew and in 1997 we added on 6 more service bays, a lunch and meeting room for technicians, staff offices and a large waiting area for our customers. 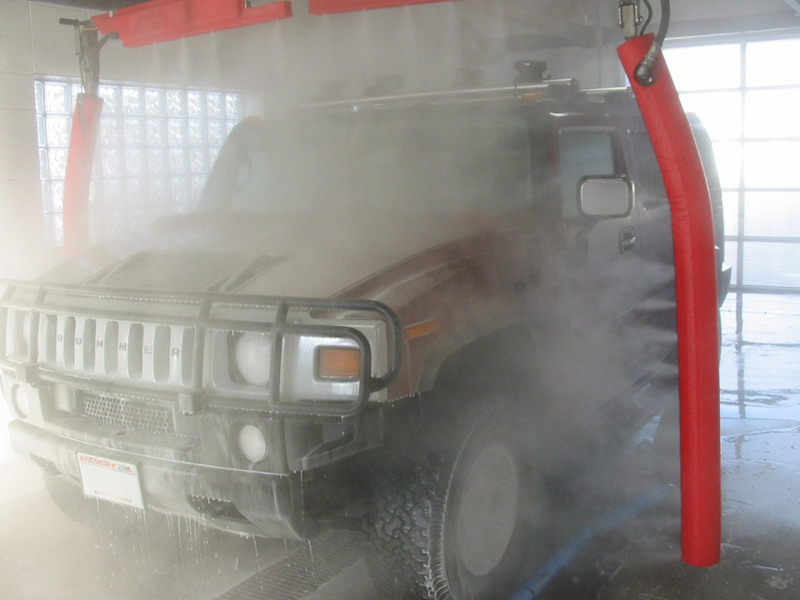 Just five years later, we expanded our services to offer our first car washing system, the Vector Touch-less car wash.
We kept the momentum going thanks to our loyal patrons and expanded throughout the early 2000s to include hydraulic hose and tank testing, a complete detailing division, and we started to offer emissions testing. 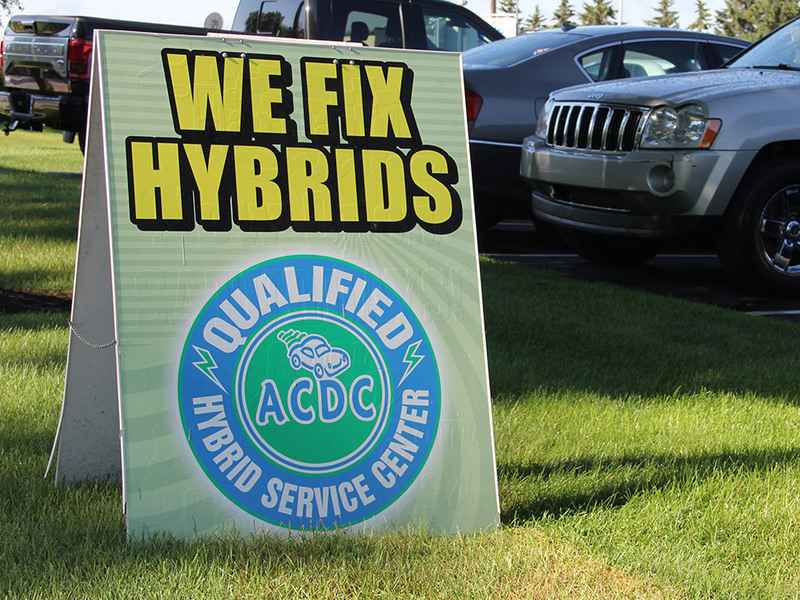 By the time 2014 hit, we knew we had to expand to keep providing the very best service to our customers! 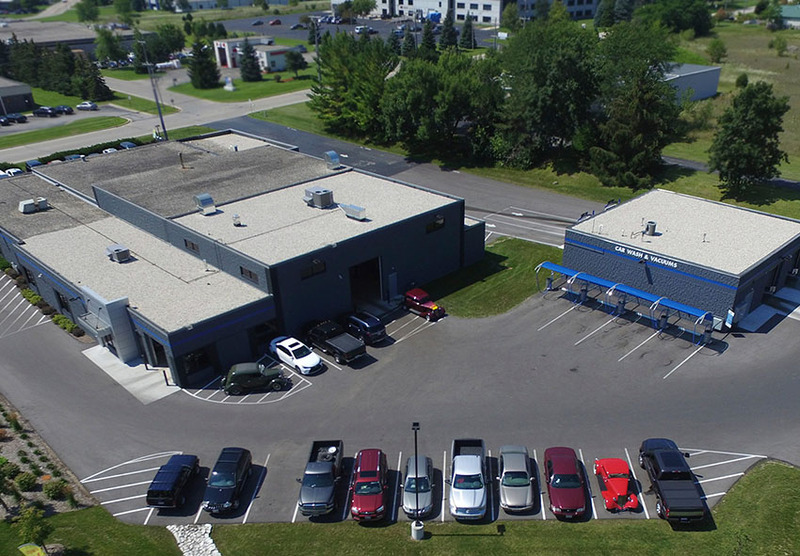 2016 was an important year for us as we expanded our location to almost 20,000 square feet! 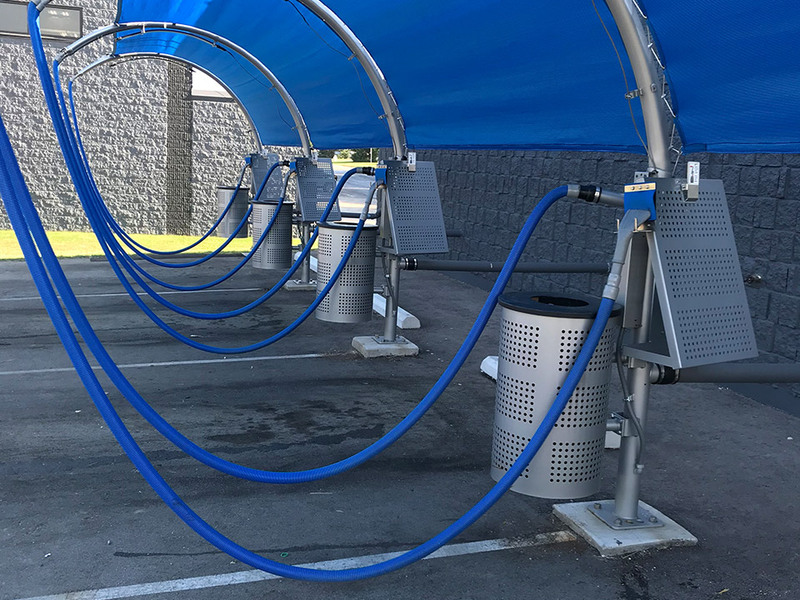 We now have a specialty shop dedicated to classic cars, we offer two state-of-the-art car wash systems, and added the area’s only certified hybrid shop for electric car maintenance. 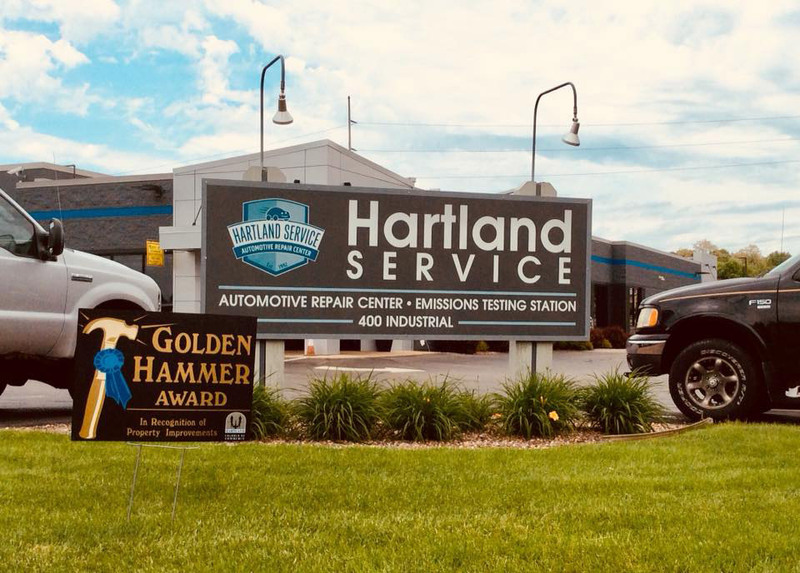 It seems all our hard work is paying off because this year we were nominated for Wisconsin Family Business of the Year and we won the Golden Hammer Award from the Hartland Chamber of Commerce. 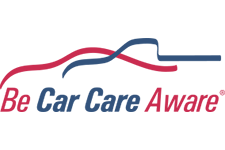 We could not have done any of this without our incredible customers, the hard work of our team, and support from our community! 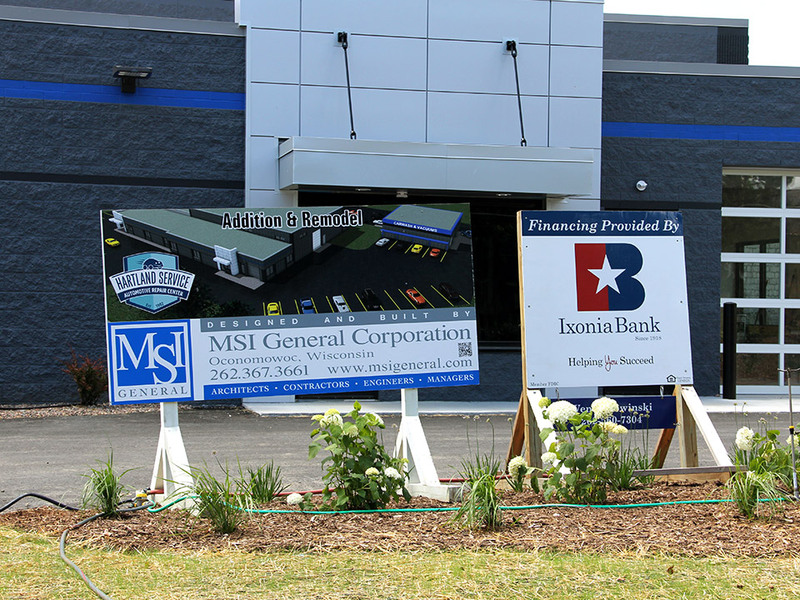 We are excited to keep growing with Lake Country! 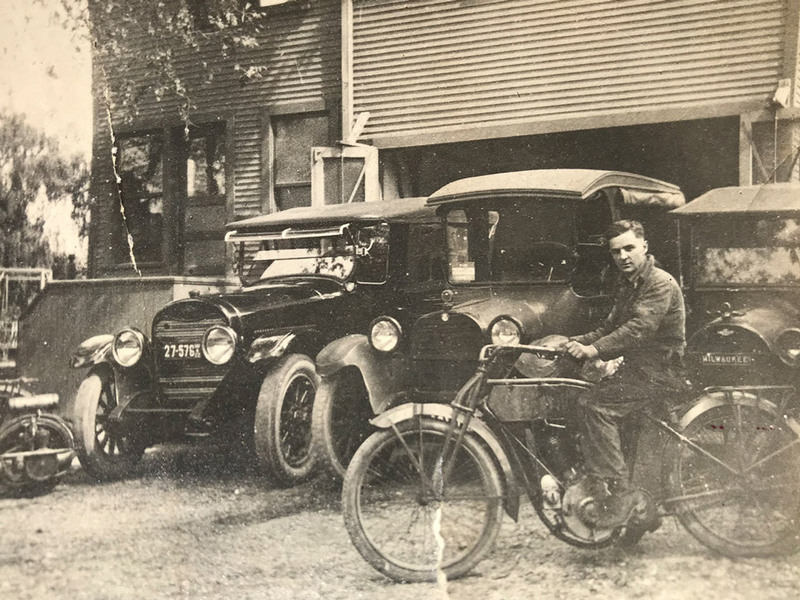 In 1919 Otto Kusch and his 2 brothers, Clem and John work at Hawley Service on 58th and Vliet in Milwaukee. Fixing cars and shoeing horses. 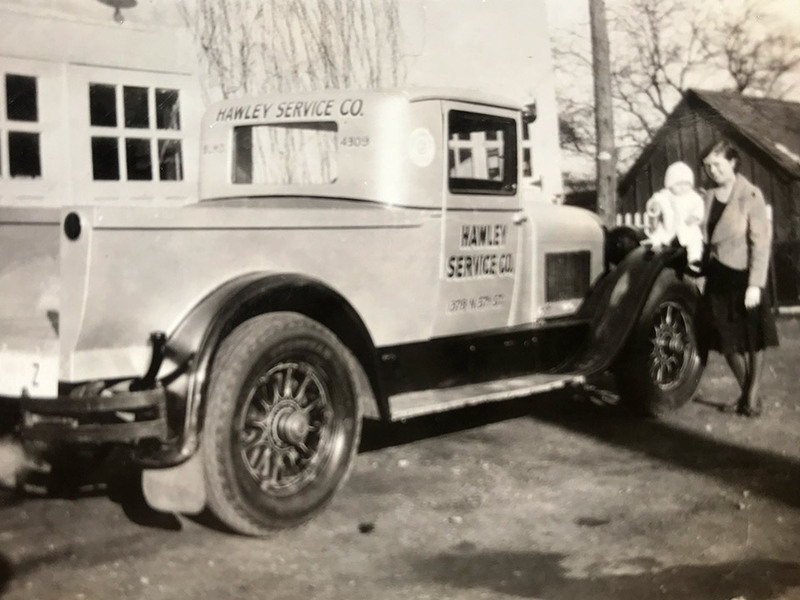 Hawley Service company truck pictured outside of the shop. 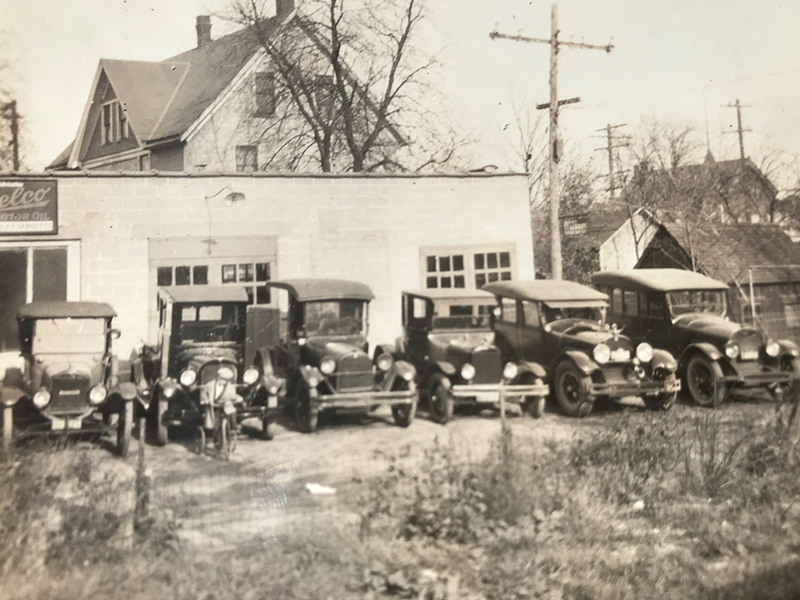 During 1945 Otto Kusch bought a Texaco gas station in Milwaukee on 58th & North Ave. Kusch’s Garage started repairing neighborhood vehicles. By 1974 Jack Kusch took over for Otto. 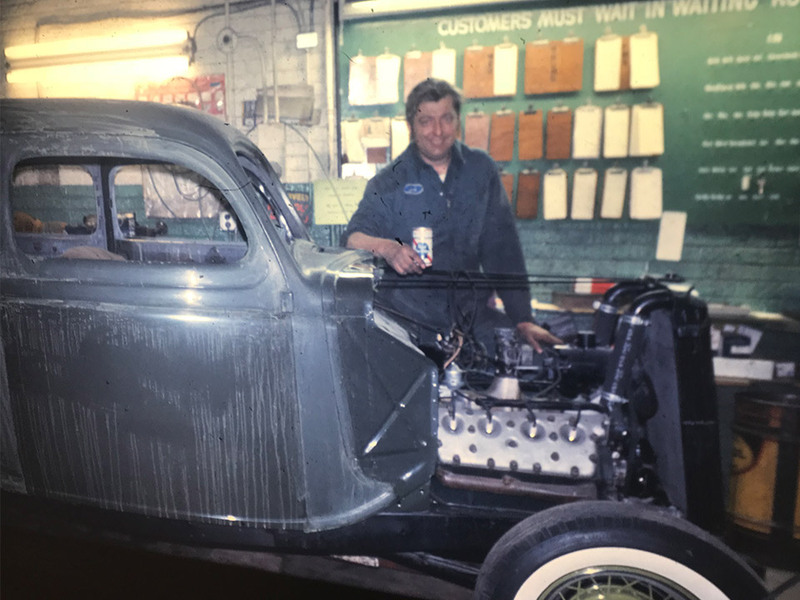 Jack is pictured here with his ’35 Ford during restoration at Kusch’s Garage. This car is still in the family today! 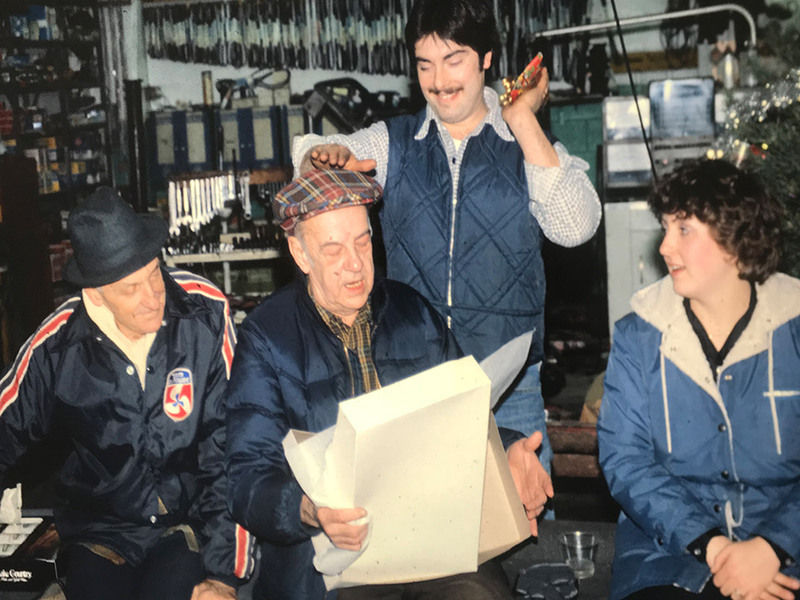 Mike, Debbie, and Otto Kusch pictured with Otto’s friend and shop helper, Ray, at a Christmas party. 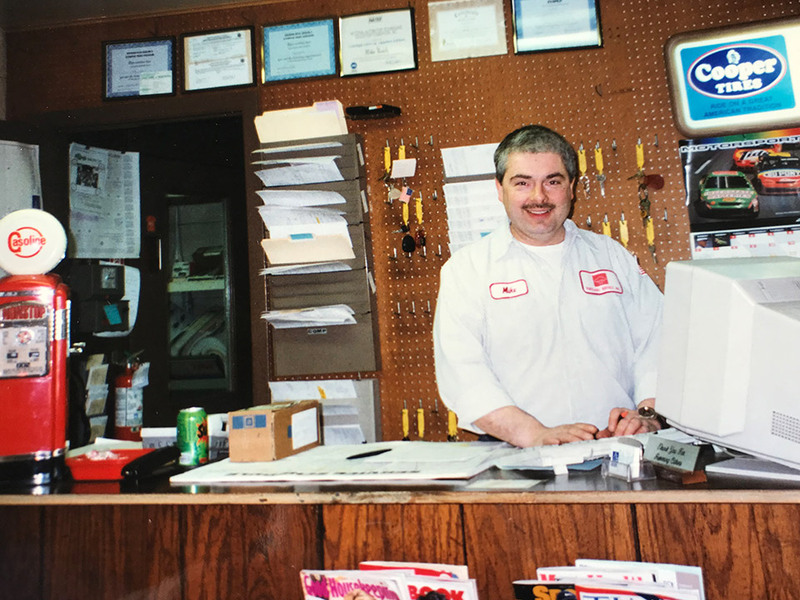 Jack Kusch continued to run the shop into the early 90’s. 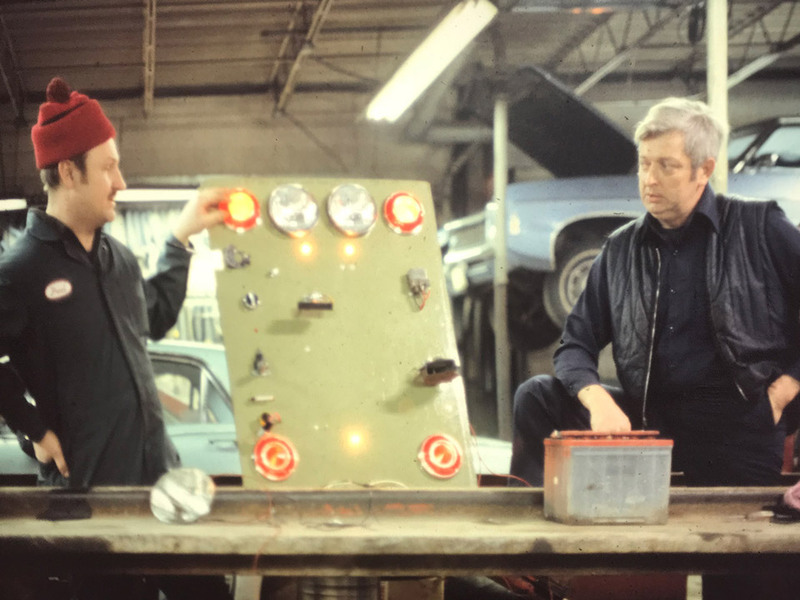 Jack is pictured here with Paul at Kusch’s Garage during an Early Ford V-8 seminar. Mike Kusch pictured behind the counter in his front office and waiting room. This room is now used for shop tools. 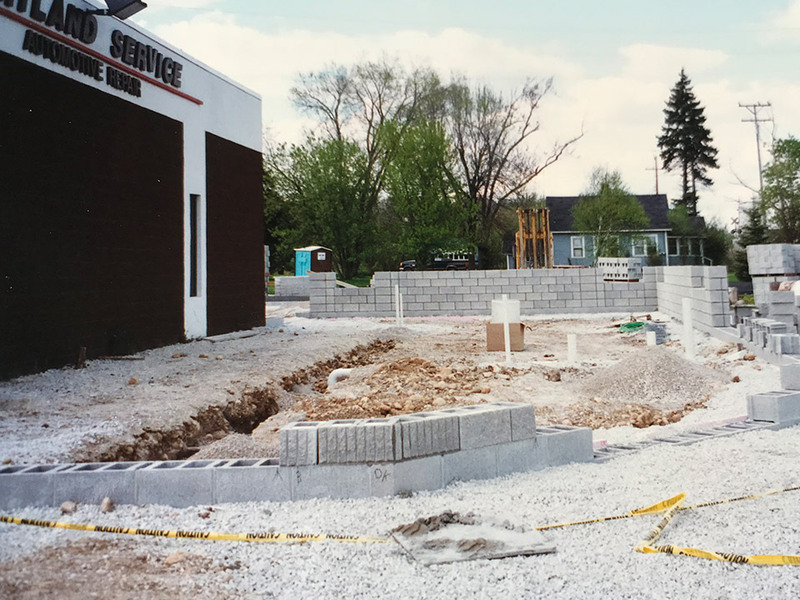 By 1997 improving business demanded Hartland Service build an addition to accommodate all customers – the shop virtually doubled in size. 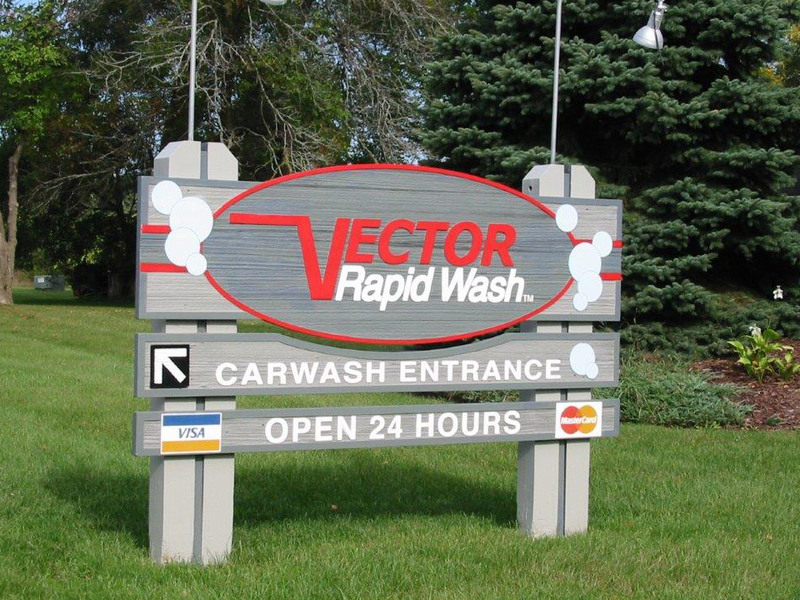 In 2002 we installed a new Vector Touch-less car wash.
Hartland Service maintains a touchless car wash to handle all client vehicles, large and small. 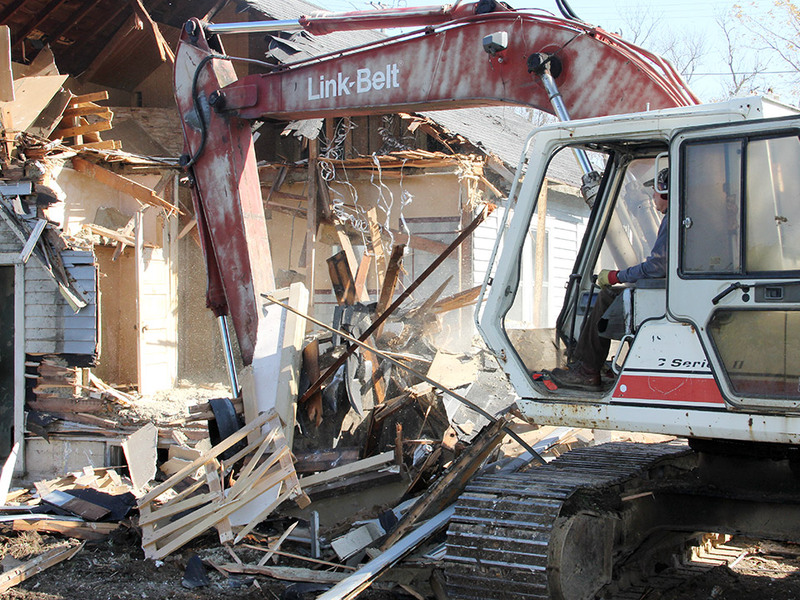 During 2006 we added a hydraulic hose and tank testing division. 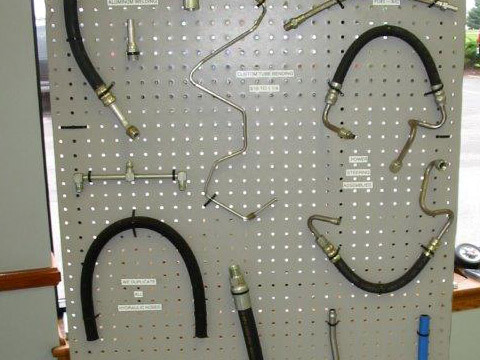 To help inform clients, Hartland Service creates an educational display of automotive hoses. 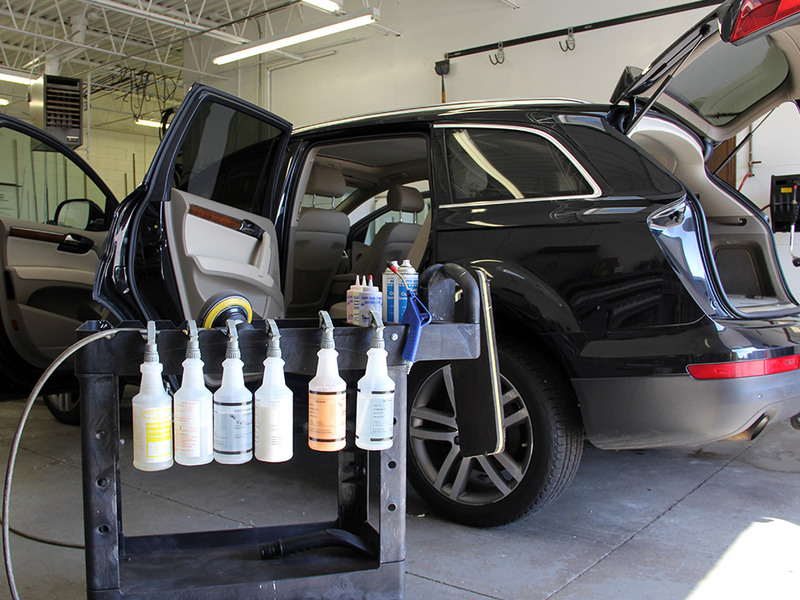 Hartland Service continues to build out space to accommodate all client needs. 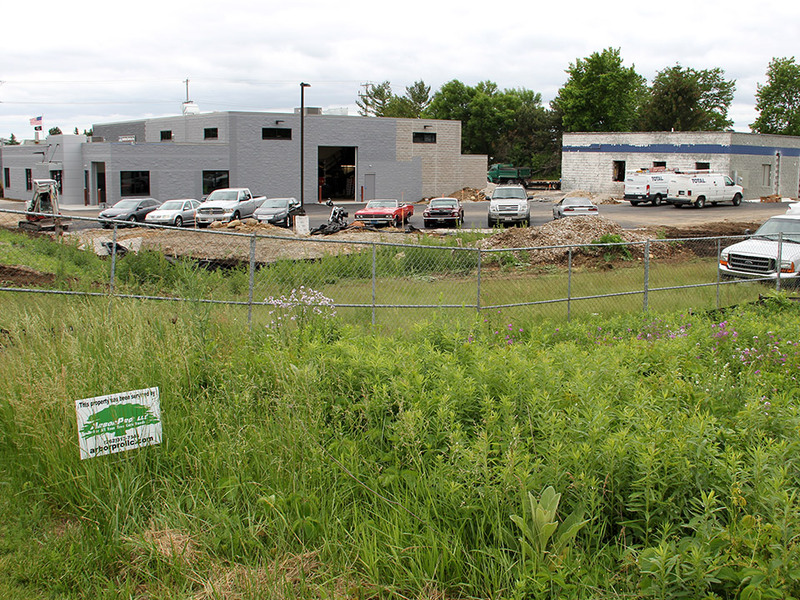 In 2016 the second addition was completed and our operation expanded to nearly 20,000 sq. feet. 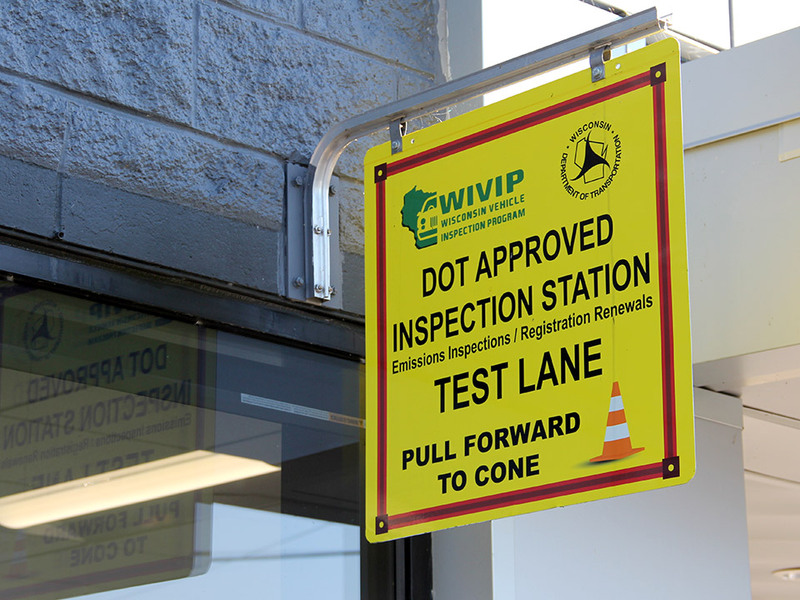 Hartland service hosted the first annual Safety Shake Down on September 23rd, 2018. 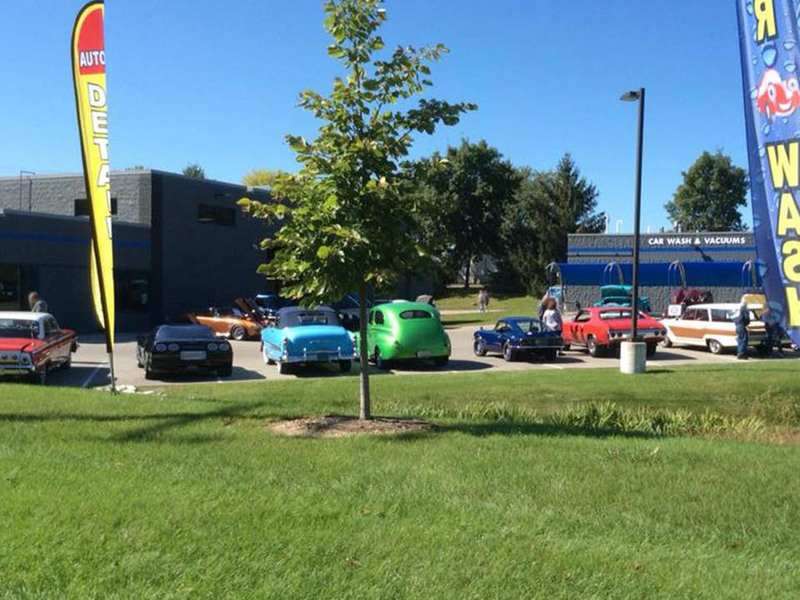 The Safety Shake Down included a car show, a safety inspection for vehicles, and the National Street Rod Association’s “appreciation day”.